Everyone knows that a good party includes good entertainment. When it comes to your next corporate event, there are no limitations to your entertainment options. 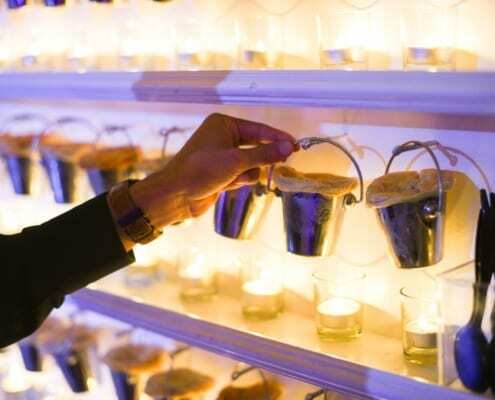 As one of the top event planning companies in the USA, Event Solutions takes corporate event planning seriously. It is not merely our specialty, but our passion. We can plan all of your event details from start to finish so that you can enjoy those special moments with your staff and employees. Adding the perfect element of entertainment is just one way we help to make your corporate event enjoyable and anything but ordinary. When planning your entertainment why not think outside the box? We can bring you a professional candy artist to create delicious and outrageous treats on site. Why not have a graffiti artist to create a giant participation mural for everyone to contribute to? Our innovative novel entertainment ideas are designed to astound your guests and leave a lasting impression. The entertainment value of your company picnic, product launch, business anniversary, office holiday party or other function will simply soar when you bring in one of our specialty novelty ideas. Capture it all with a free photograph and step-n-repeat at your next event – just ask your event planner for details! Music certainly helps to get a party going and keep it going. Choosing the best musical component to your event is sometimes overwhelming, but it doesn’t have to be. We take the time to get to know your company and it’s culture so that we can help you pick the best musical fit for your company’s event. From a mariachi band to a renowned DJ, your party will have all the right moves. 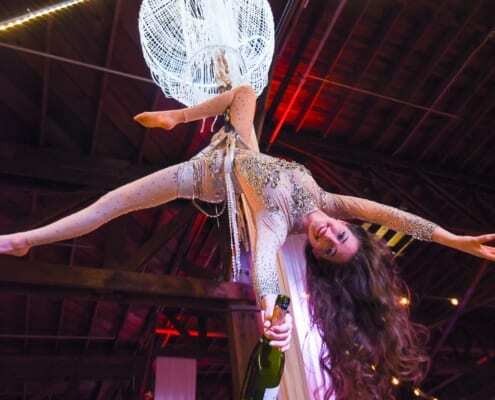 Have you ever been to an event where some form of entertainment made you think, ‘wow, this is different!’ A unique form of entertainment can add a flair of fun to your event, leaving your guests with a great lasting impression. Selecting a performer or entertainment act for your corporate event is much different than selecting one for a personal or social event. After all, your company has a mix of many different ages, cultures, and tastes. Furthermore, you’ll want your entertainment to be professional and, perhaps, family friendly (depending on your guest list). Discuss the goals of your event with your event manager to help narrow down the best ideas for your party. 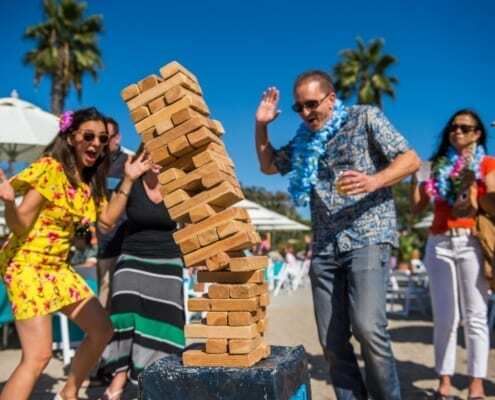 These are just a few of the out-of-the-box entertainment ideas that can transform an event into an extraordinary moment. With our full-service company at work for you, all the entertainment details tie in nicely with your theme, decor, and menu(s). We also make every attempt to personalize your performance or entertainment to reflect your company. Ask your coordinator about adding your logo to prizes, photo strips, caricature drawings and more. 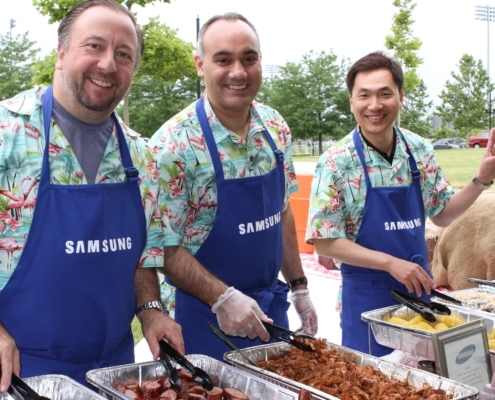 Your employees work hard, and creating a memorable corporate event is one excellent way to show them just how much that hard work is appreciated. At Event Solutions, we can make that all possible for you. 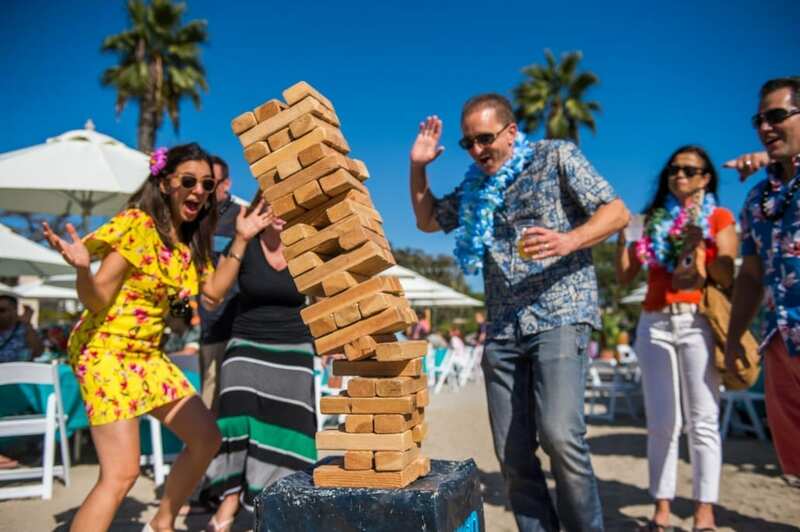 Our goal is to create the ultimate event experience that’s not only a blast but also a reflection of your company culture. We pride ourselves on being able to help completely design your corporate event by offering you a wide range of entertainment choices. 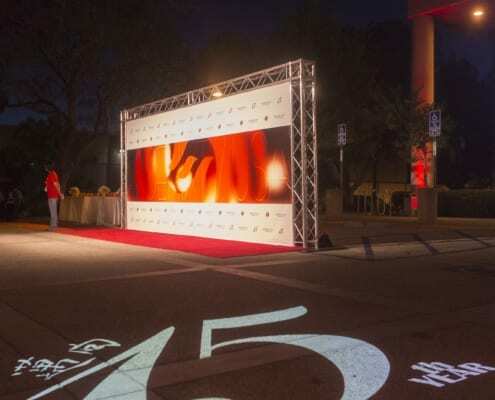 Event Solutions is the most creative event planning company in the industry, contact us today to explore the endless opportunities and fantastic options we offer.